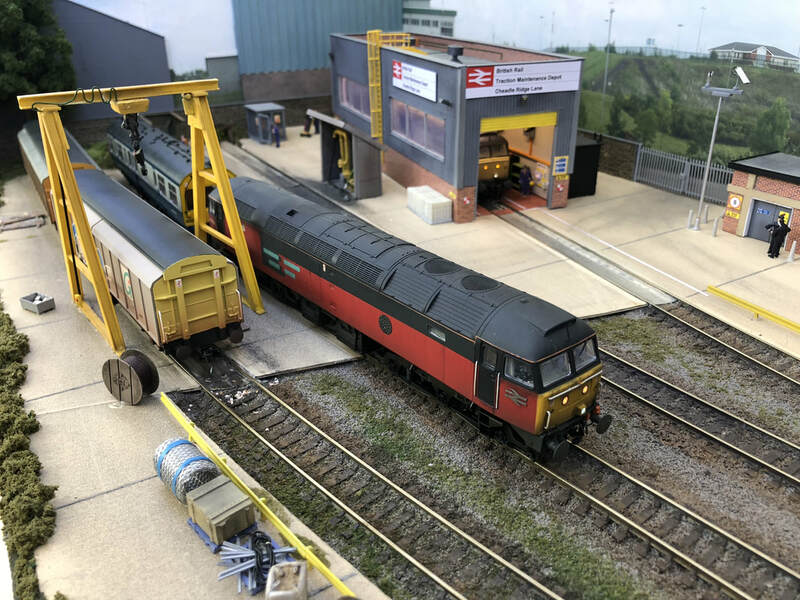 What's on and what's happening! Coleham Head, Shrewsbury, SY3 7BJ. 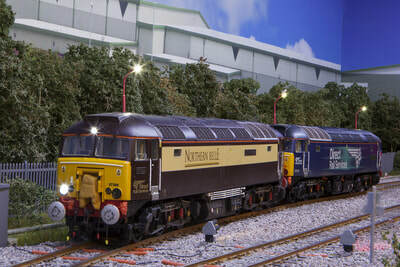 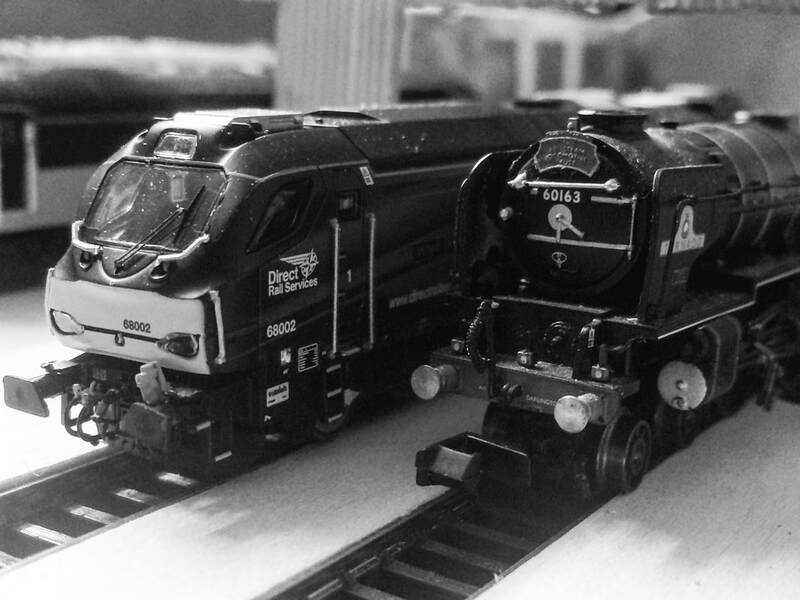 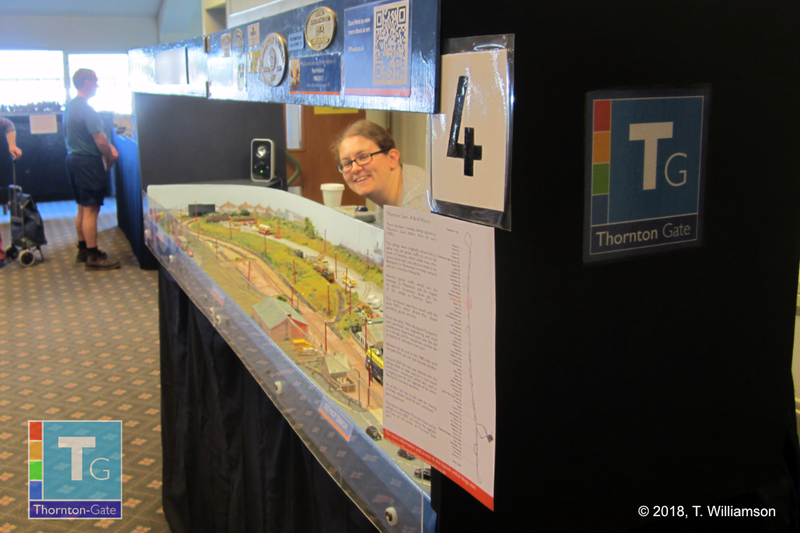 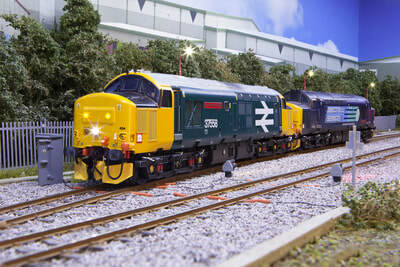 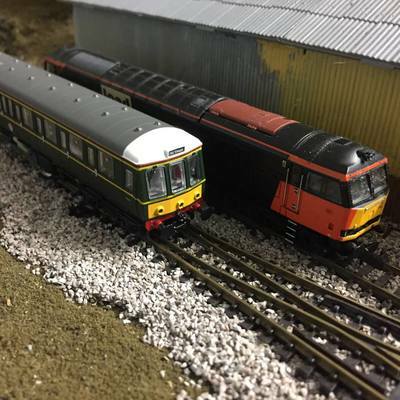 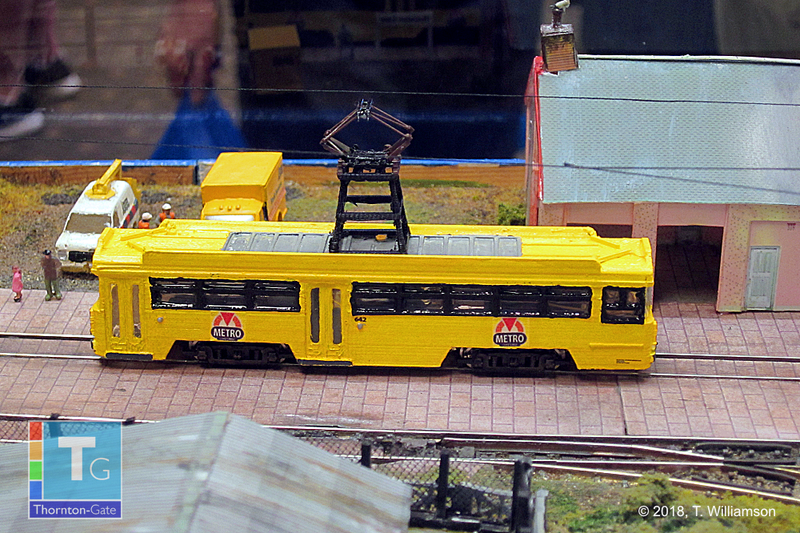 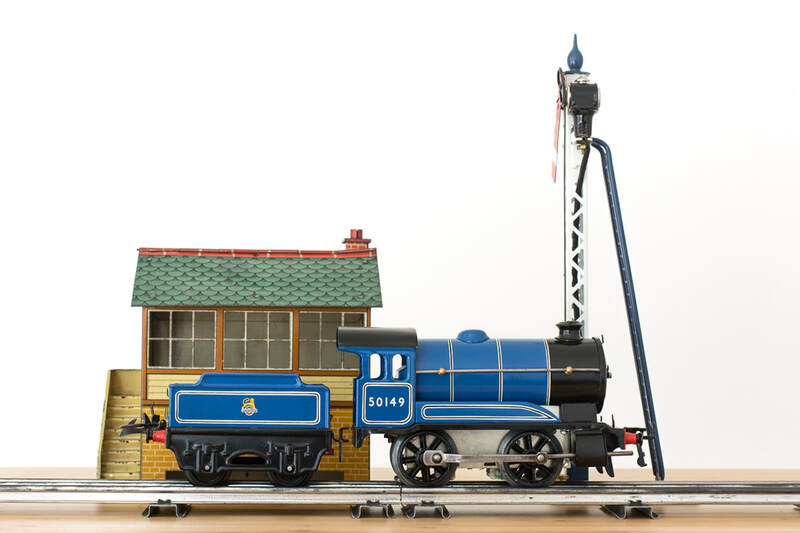 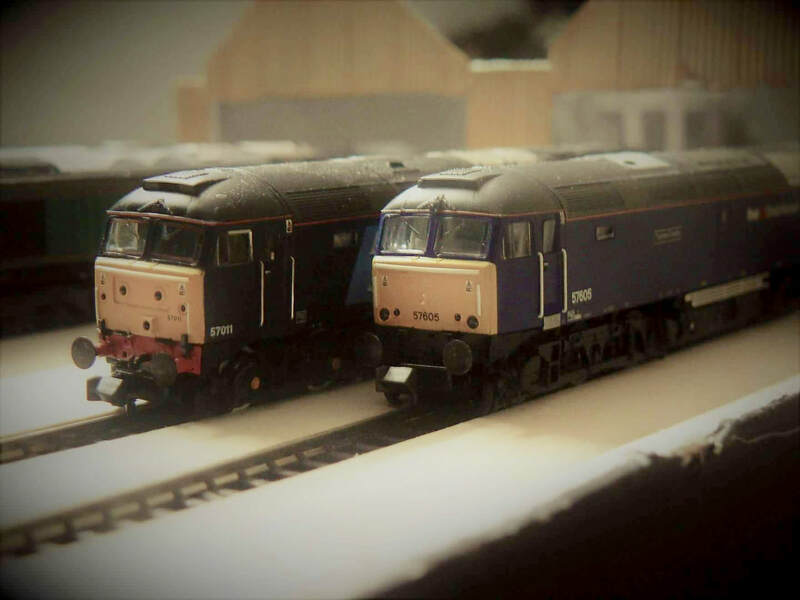 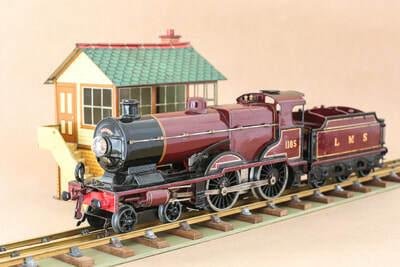 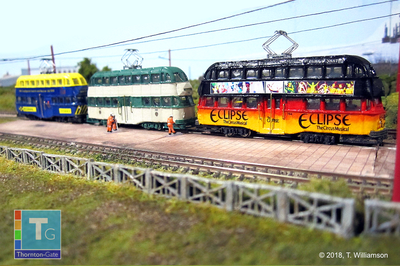 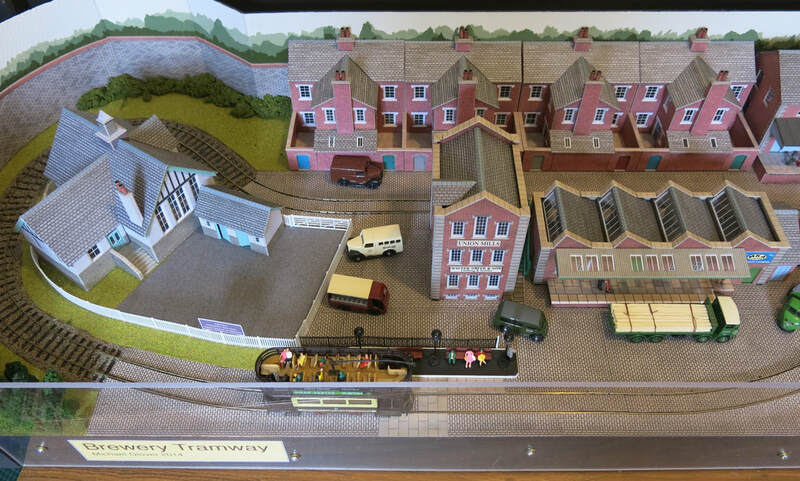 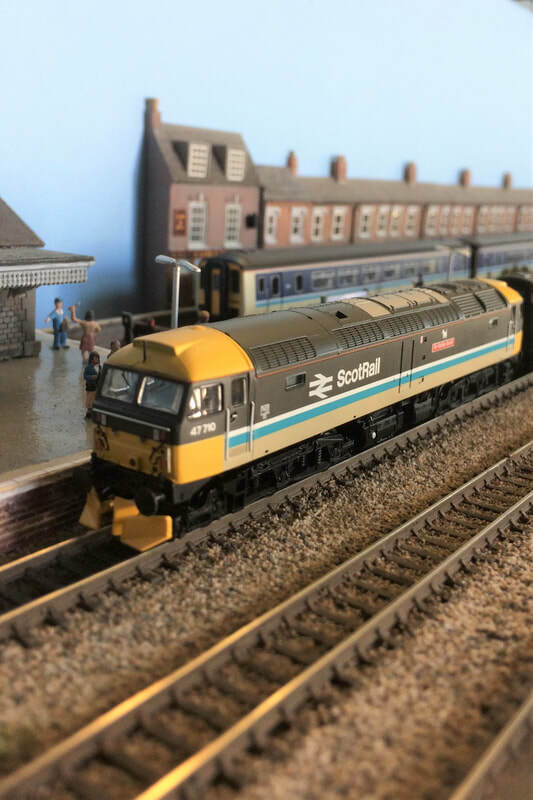 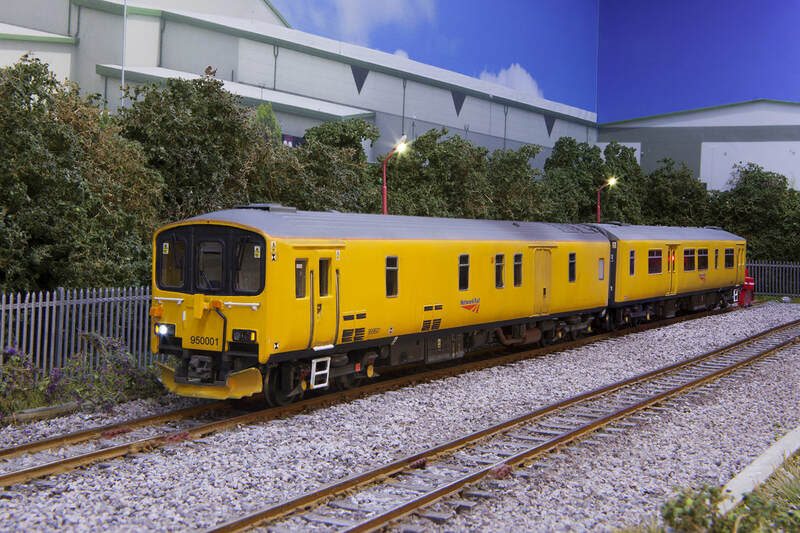 We are very excited to showcase a number of spectacular model railway layouts. 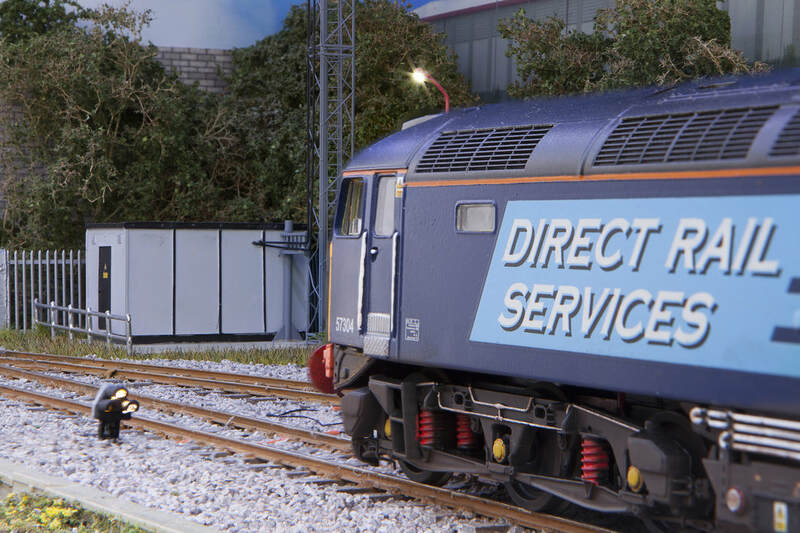 There will be something to delight all. 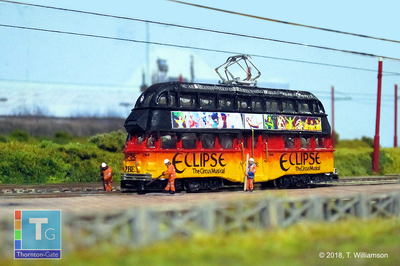 There will be the opportunity to meet and chat to the creators of these wonderful exhibitions during this event. 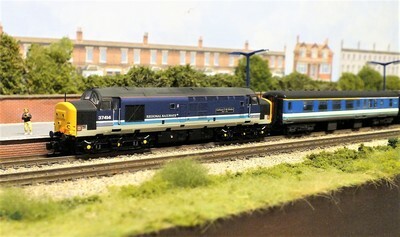 ​This is very much a family friendly occasion and there will be lots of free fun to entertain everyone. 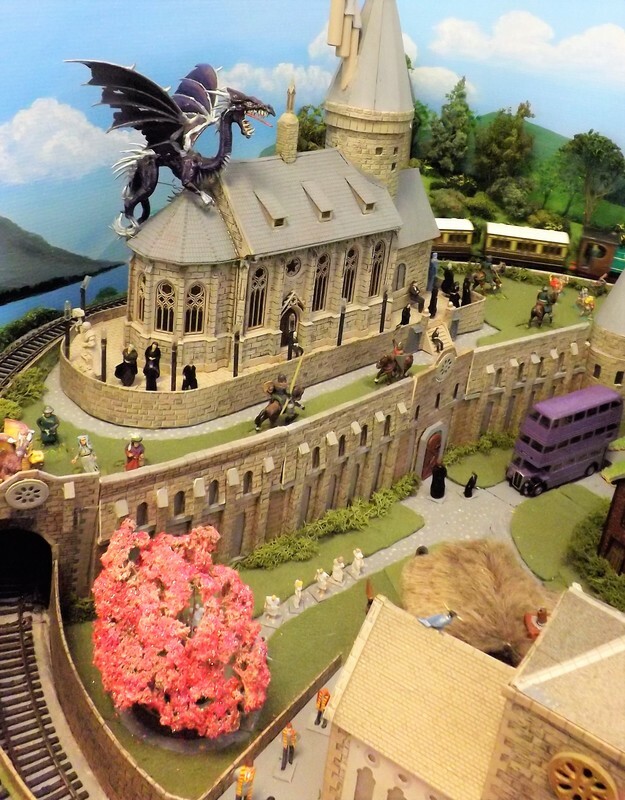 Have a go at puzzles, quizzes, railway related treasure hunts and more! You will also have a chance to enter our raffle to be in with a chance with winning an amazing prize! The Whistle Stop Cafe will also be open to serve breakfast, lunch, snacks and drinks, so please do make a day of it. 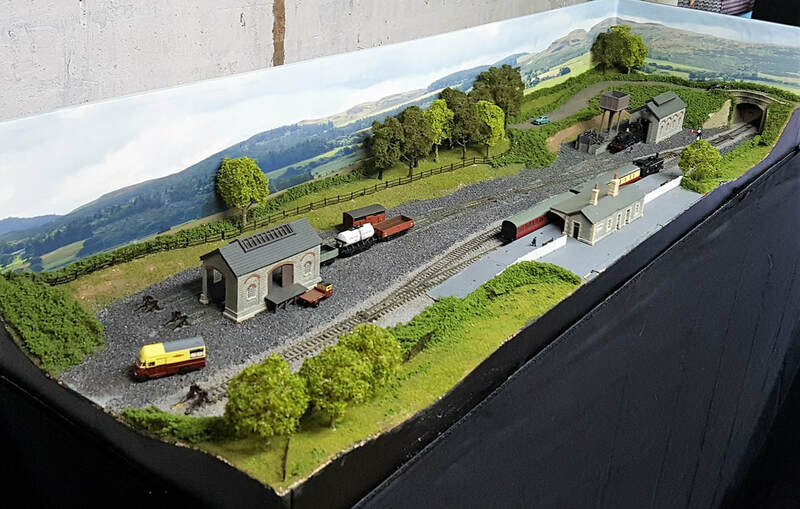 A full colour programme will be available, listing all layouts and traders, plus lots of articles, local historical railway stories and much more! 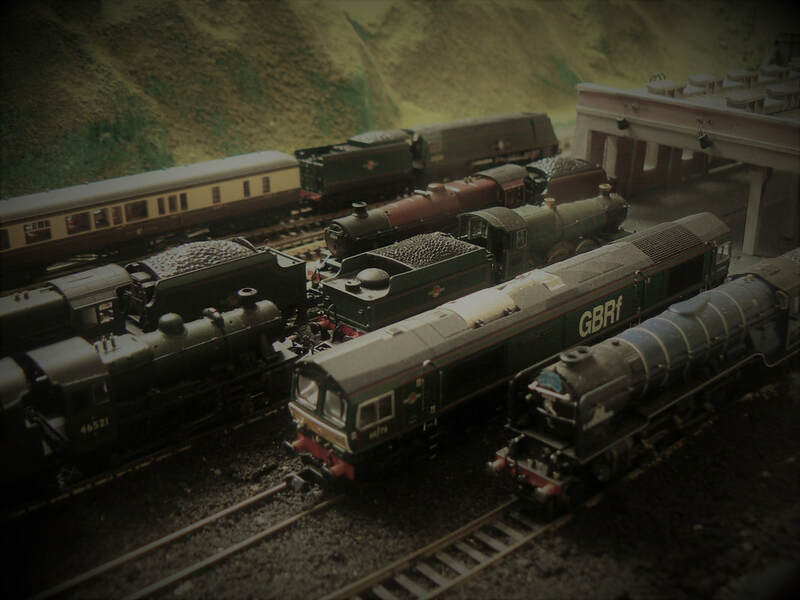 Tickets will be available on the door, but to avoid disappointment please do book in advance. 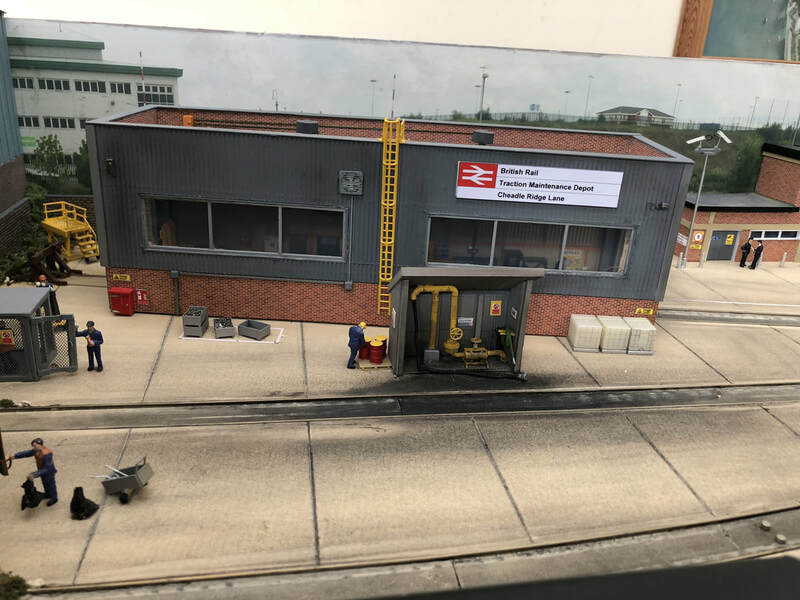 Where to park when visiting Shrewsbury Model Railway Show. 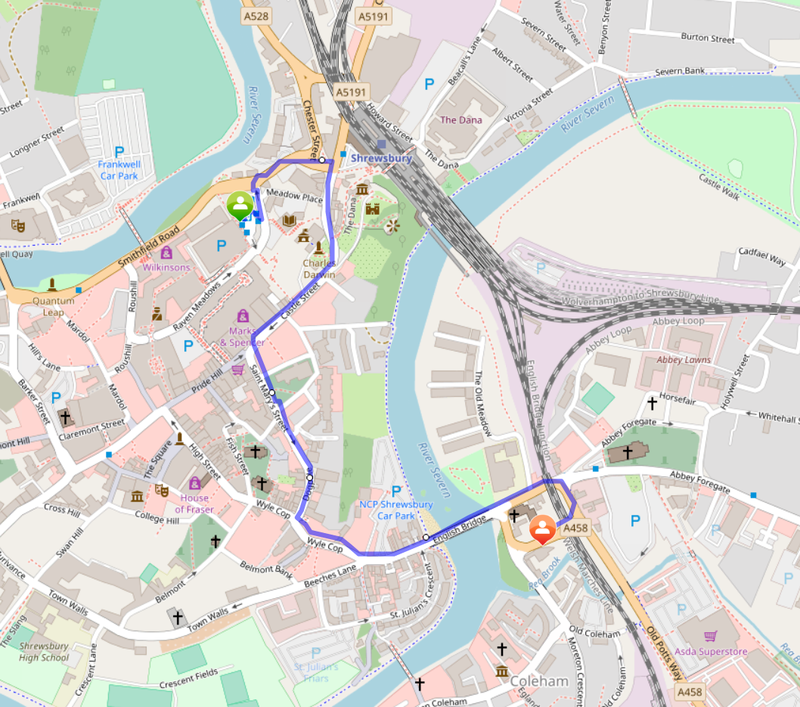 Shrewsbury has a large choice of car parks, please follow the link below to choose the best option for you! We are absolutely delighted to introduce the fabulous layouts that have very kindly agreed to join us at this exhibition. 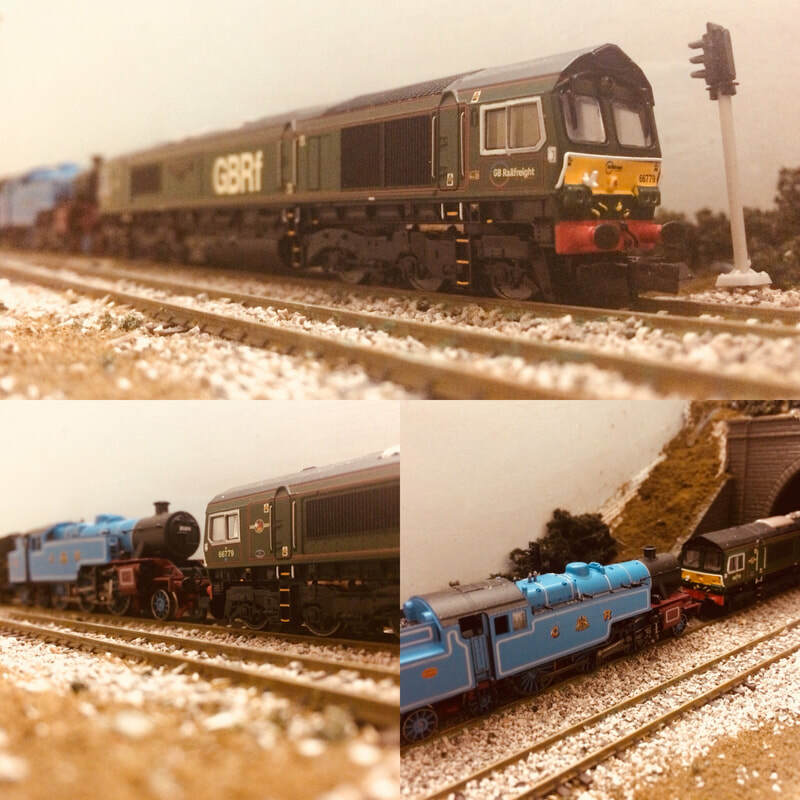 We have a Fabulous Fifteen! The modern scene in a small space, measuring just over 6 feet in length and 1 foot wide with a scenic section of only 4 feet. 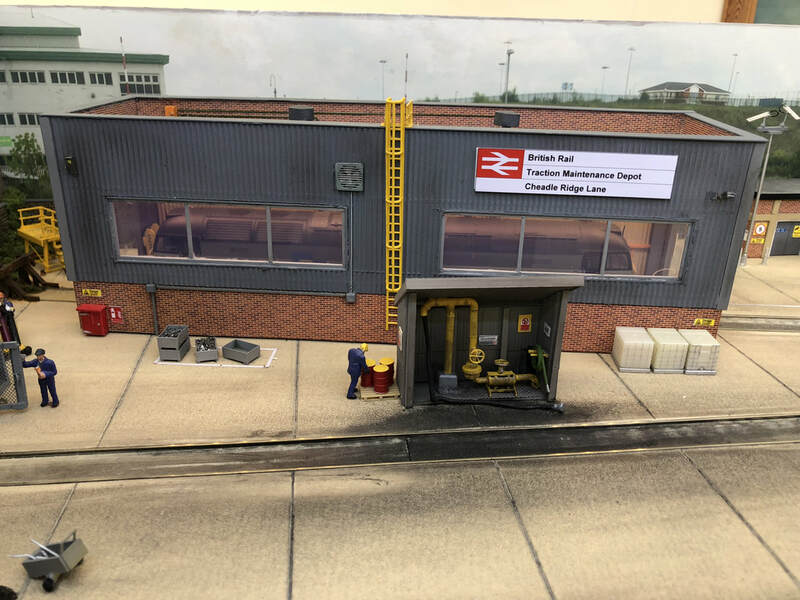 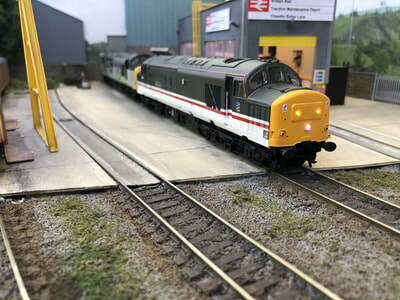 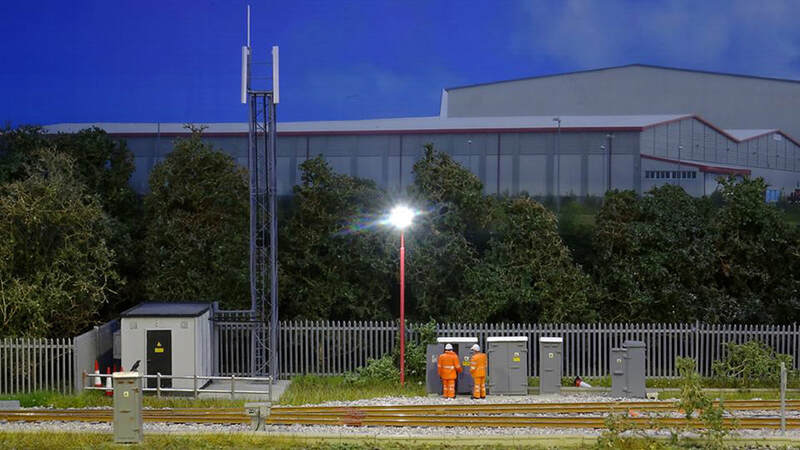 I have tried to incorporate several features from the modern railway including a GSM-R phone mast with cabin and trackside relay cabinets some modelled with the doors open and the associated cable trunking. The layout is inspired by York parcel sidings, where predominantly DRS locos are stabled although other operators’ locos can be seen from time to time. 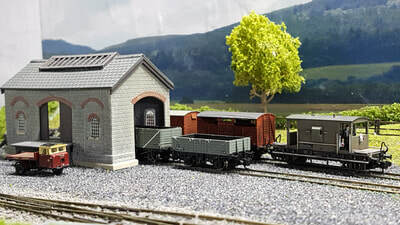 The sidings have recently been rationalised and relayed hence the fresh ballast and Rawie friction bufferstops, which are faithfully recreated in model form. 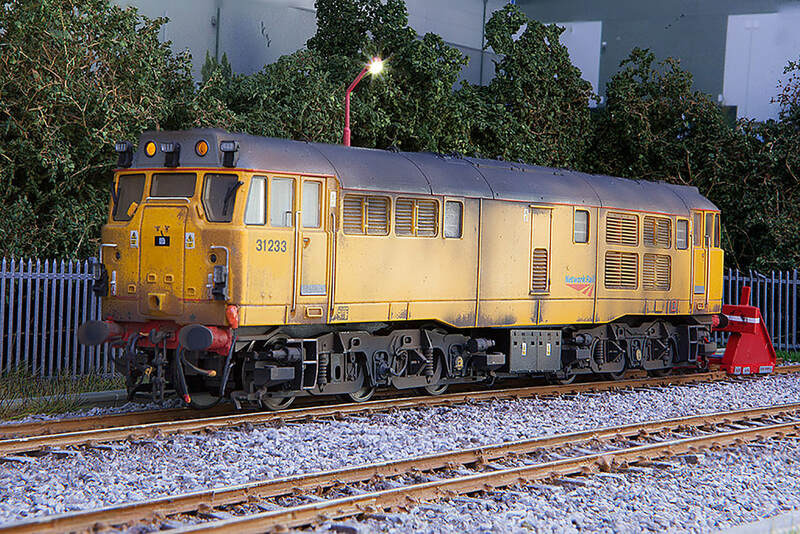 Operated using a NCE Powercab DCC system, which not only operates the sound fitted locomotives but also the points and ground position colour light signals. 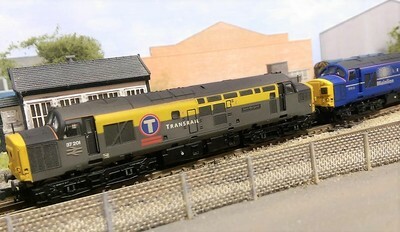 Track work is C&L thick sleeper flexitrack and Tillig points. The layout is operated from the front so any questions please ask the operator. 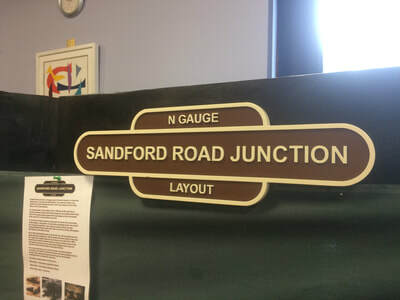 Sandford Road junction is a N gauge layout fictionally based on a preserved railway that is in the heart of Herefordshire. 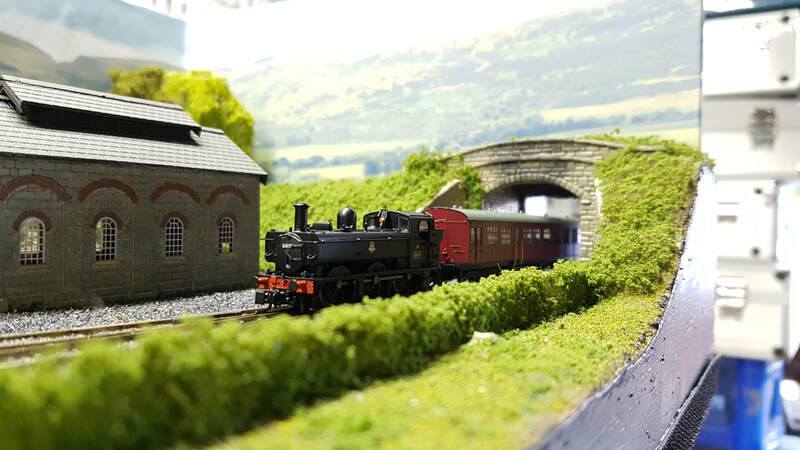 The preserved railway runs parallel to the North and West line that is still in use today by Arriva Trains Wales and First Great Western. In1982 a small team of volunteers started looking at trying to preserve some of what had been there years ago and so work started building what is today the splendid Sandford Road Junction Preservation Railway. 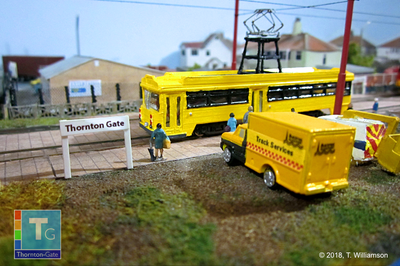 Thornton Gate is an N gauge 1:148/1:160 scale exhibition layout based on the former permanent way sidings of the Blackpool Tramway. 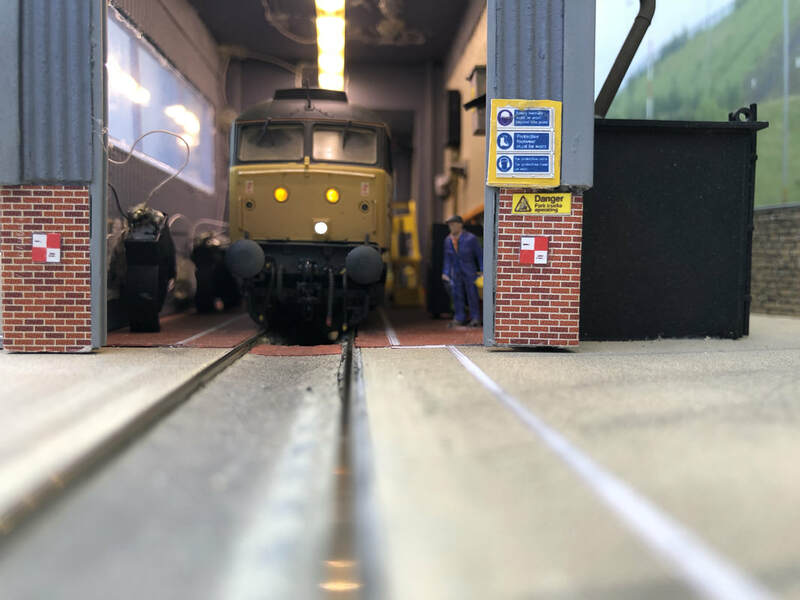 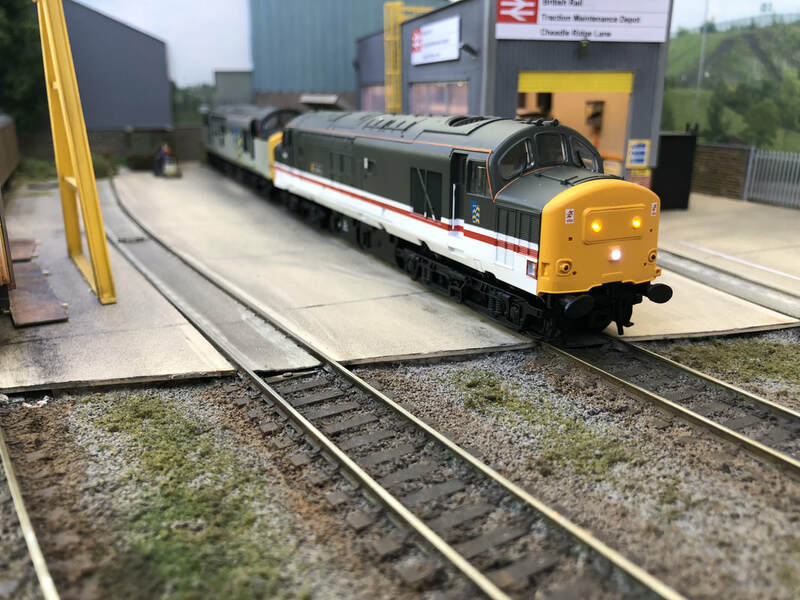 Built by a small independent team based in Shropshire and headed by Tom Williamson, the layout is modelled as close to the actual Thornton Gate as possible. The rolling stock used is mostly scratch built, as before this project there was almost nothing available in N gauge for the Blackpool system. 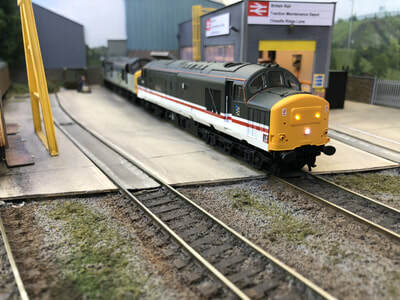 To achieve this a new company 'Tramtronix' was set up to justify the cost of designing and manufacturing the required rolling stock and buildings for the project. 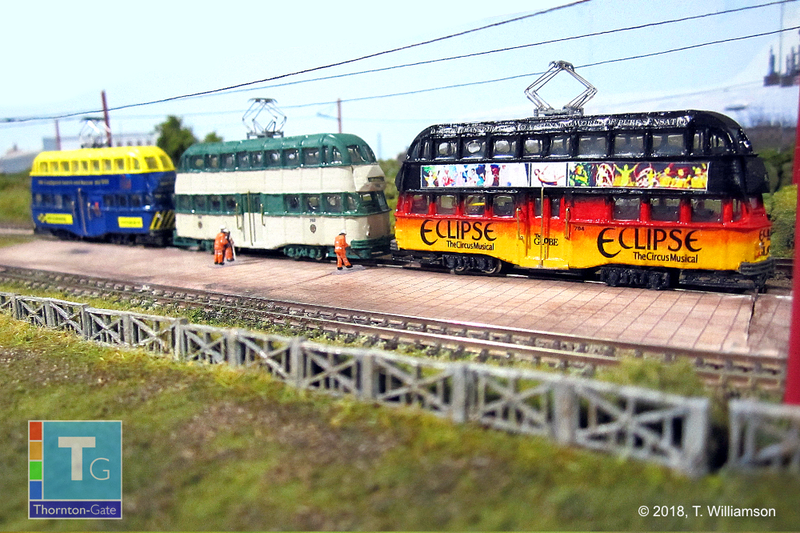 The layout has toured UK tram and rail exhibitions since 2012 and we are currently taking bookings for future exhibition seasons. 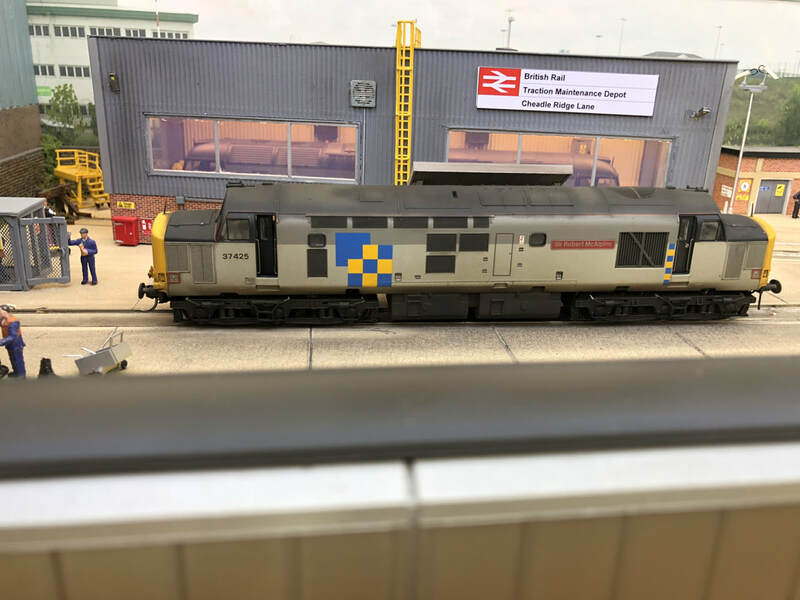 Thornton Gate is a totally new and exciting layout, run prototypically and depicting Blackpool operations between 2004-2008. In addition most of the team are in their early to mid 20's, and hence showcasing a new and fresh approach to British tramway modelling. 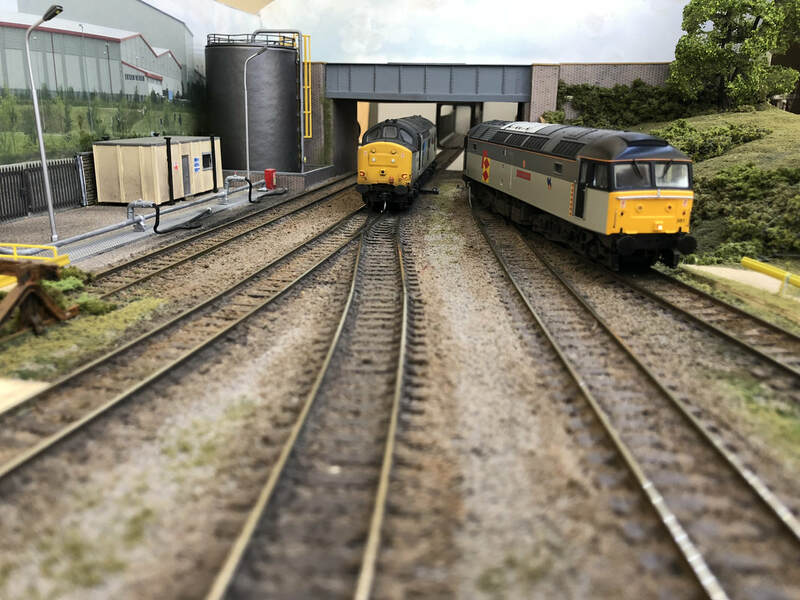 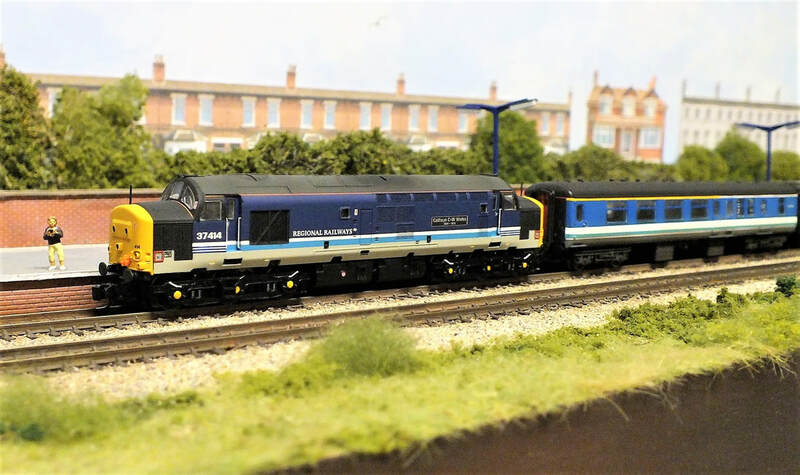 Cheadle Ridge Lane Tmd is my OO gauge DCC operated fictional layout set in the north west of England in the late 80’s early 90’s with a mix of Railfreight large logo, blue large logo progressing through to triple grey liveries! 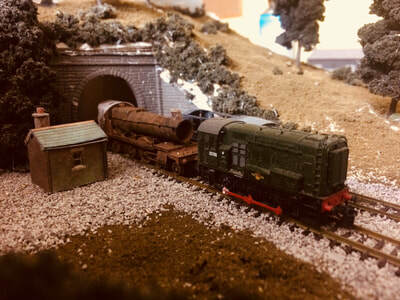 Featuring a one road scratch built shed a fuelling point a stabling point for the tanks to deliver the fuel and a small steel delivery siding. Oliver Reading presents Wenlock, A fabulous locally themed 1950's N gauge BR Western Branch Line Terminus. 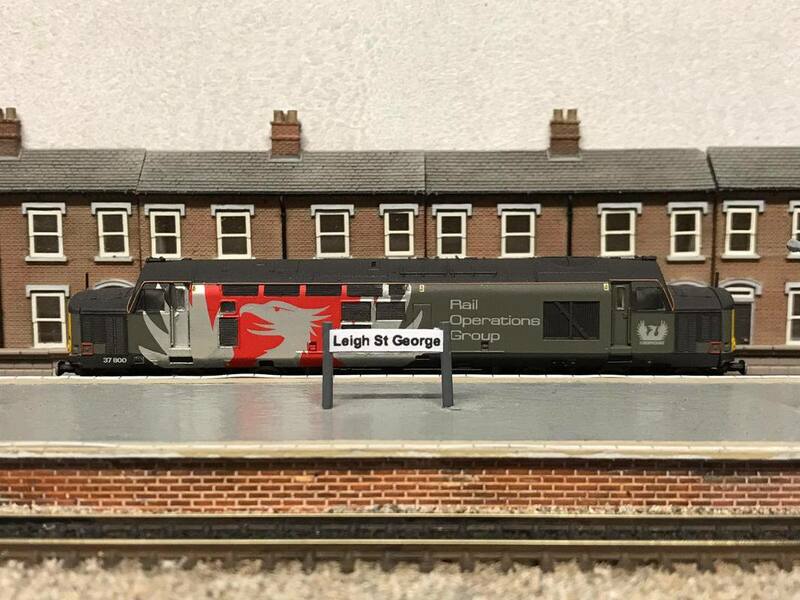 Leigh St George is the name of the fictional midlands town of the same name. 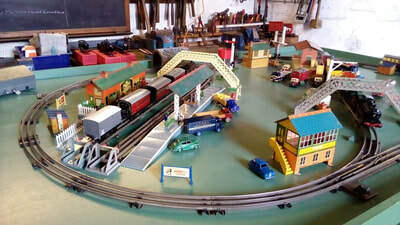 Leigh St George Station is a terminus station on the end of a branch line which in the era of modelling, was very busy with passenger and freight trains. 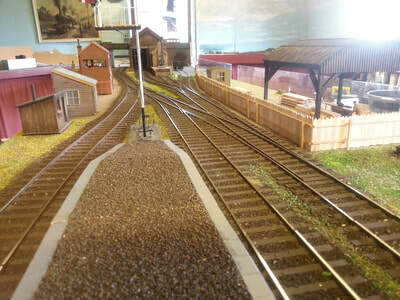 The station has one large platform comprising of platforms 1 & 2, with a small station building. 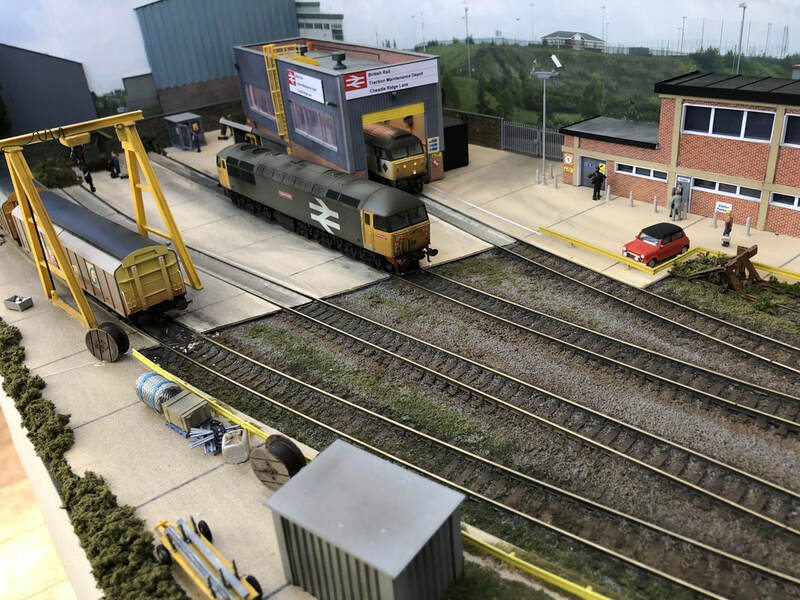 Leigh St George is also served by a small goods yard, shunter’s yard and a line for stabling engines. 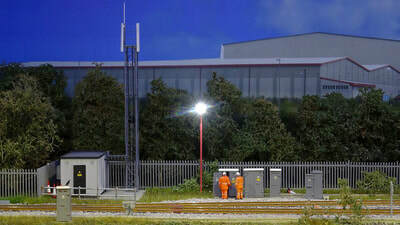 Leigh St George Station was opened after the completion of the branch line, which connects commuters and goods to and from Stations in and around Birmingham. 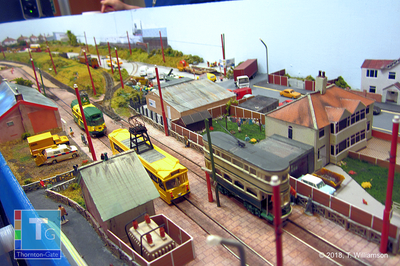 At the back off the station is a row of houses, known locally as railway terrace. 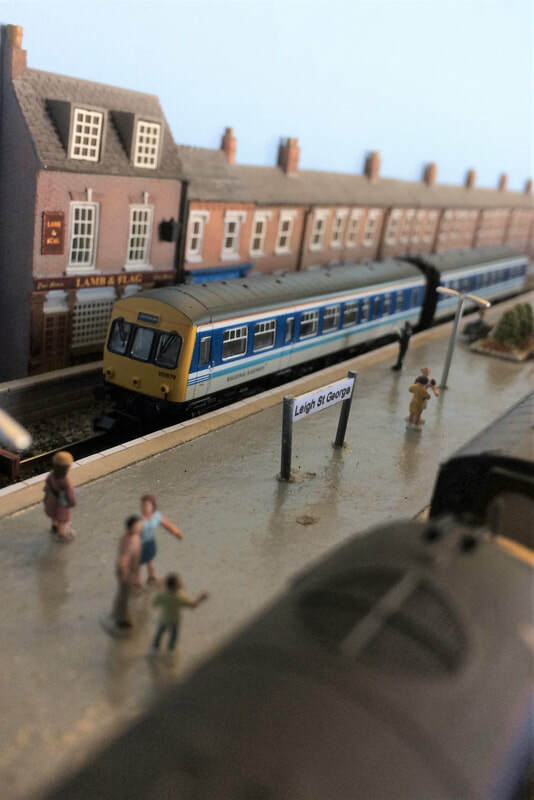 A popular fish & chip shop for passengers and residence called “The Cod father” and a local pub called the “Lamb and Flag”. 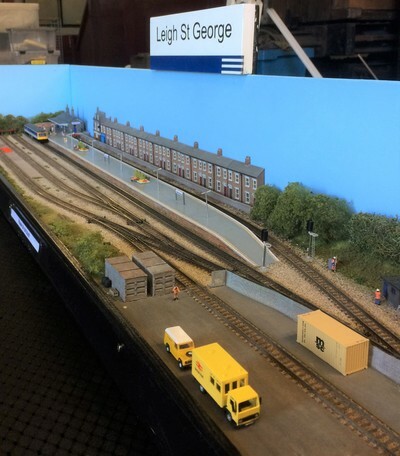 Leigh St George was named after myself and my 5 year old son George. 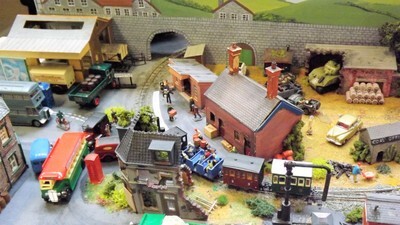 The Layout can operate with one or two operators in the following 2 era’s. 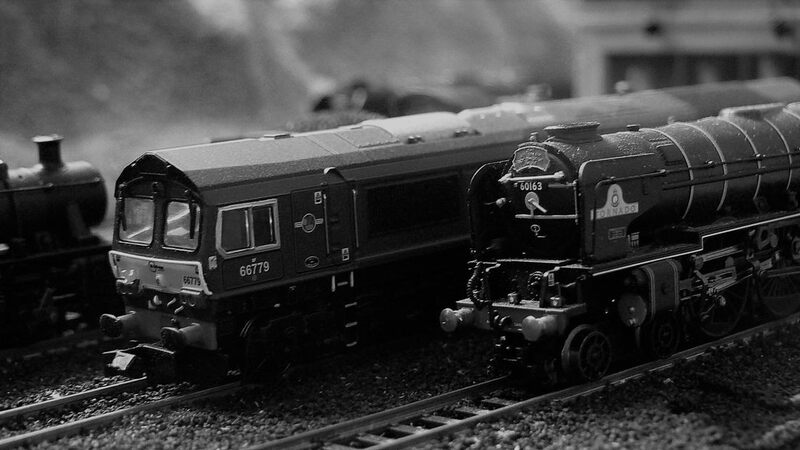 The first era is Regional Railways/ BR sectors and the second era is EWS/Central Trains era. 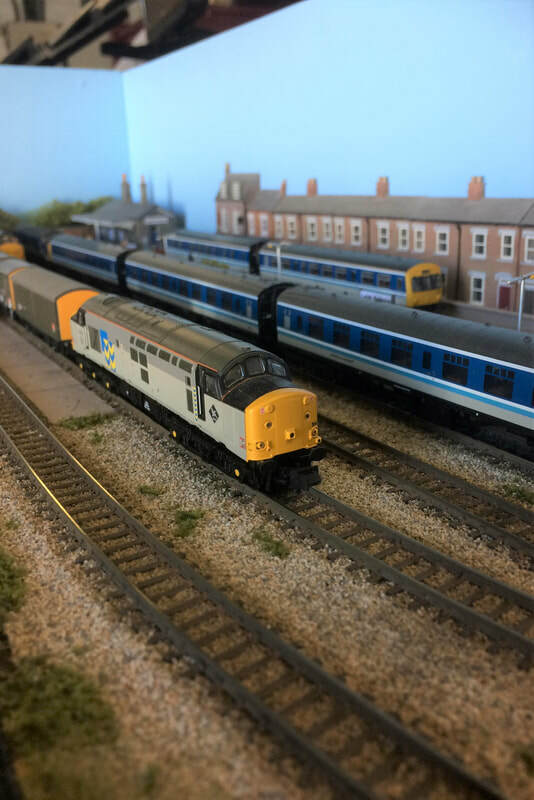 The layout however was not built by me personally, but I purchased the layout in early 2017. 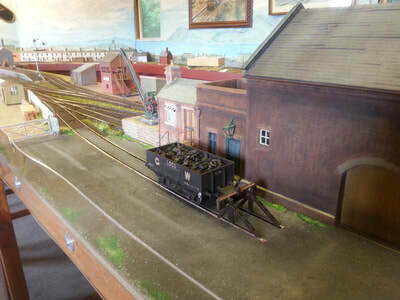 From then on and with the help of my local model railway club, started to upgrade the layout to incorporate working signals and station lights. I have also done some cosmetic changes to the layout and adding bits to it. A brand new fiddle yard has been constructed to restrict the changeover of trains in the fiddle yard during either club or exhibition running. 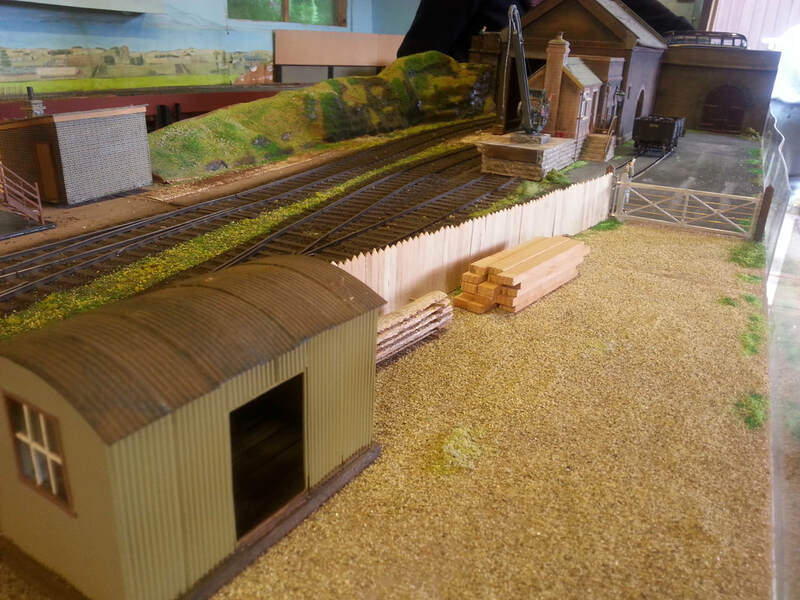 I hope you come along to say hello and enjoy the layout. Sutton St Annes is a 2mm (1:148) N Gauge exhibition layout set somewhere along the coast of North-West Lancashire. Era modelled is 1990-1995. What can be seen at the small seaside terminus station of Sutton St Annes? Plenty of loco hauled action from the Provincial / Regional Railways sector, as loco hauled services are still very much in the hands of Class's 20, 31, 37 & 47. 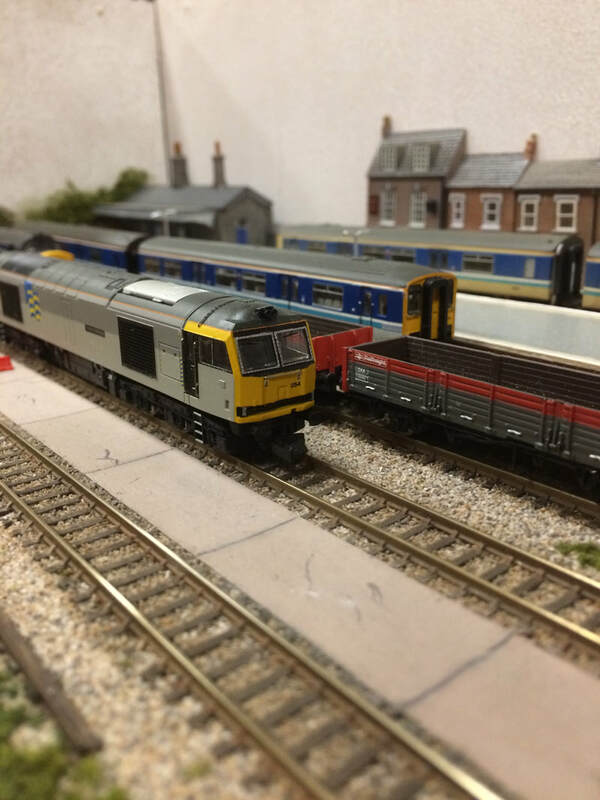 1st & 2nd generation DMUs, small trip freights, parcels and a daily nuclear flask working.